Dynamic spots encourage and delight! Perfect for tracking progress on Incentive Pads and Charts, and spotlighting success. 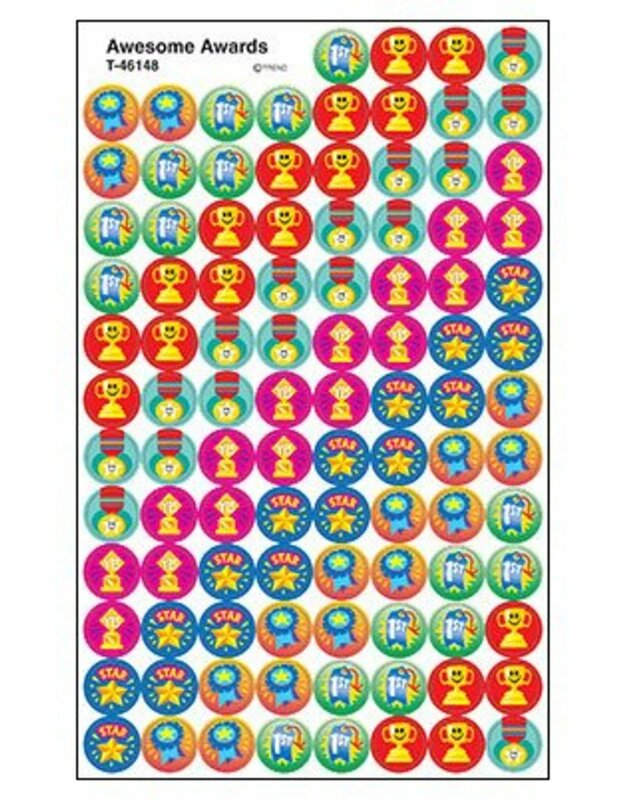 superSpots® Stickers add pizzazz to graphs, journals, invitations, and so much more. Acid free, nontoxic, and safe for use on photos. 6 designs, 800 stickers.